This ancient form of therapy, dating back thousands of years is designed to help your body release tension, physical pain and emotional stress by stimulating certain points on the body called “Marma” points. 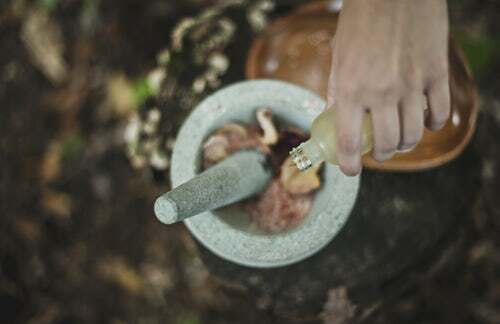 A branch of Ayurvedic medicine, these points can be used to stimulate, release and/or direct the body’s energy or “Prana” to relieve stress, benefit health and induce relaxation. 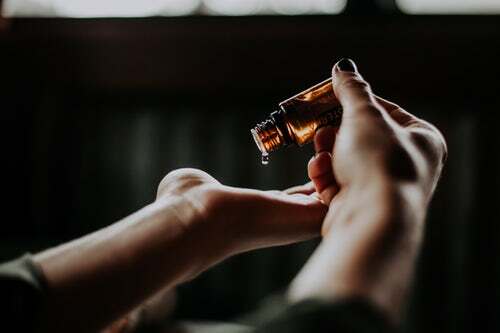 A luxurious treatment using Ayurvedic healing oils on certain points combined with various hand techniques, Marma therapy is a powerful tool to break up muscle knots, to relieve tension and promote healing.